The auction for my amazing new sculpture My Sock Drawer starts today. 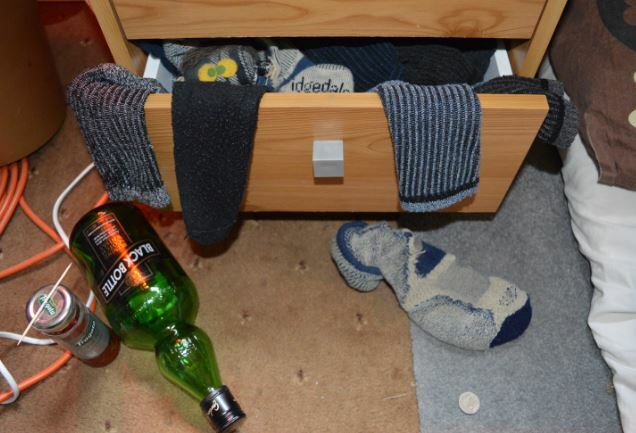 The aim of the project is to challenge people's perception of sock drawers. The design includes one sock which has actually been worn and not washed!. Bidding starts at 5 Quadrillion Pounds. 20p will go to a feet charity for every one sold.